For dentists, time is money—so if day-to-day operations in your practice are inefficient, you’re throwing money away. 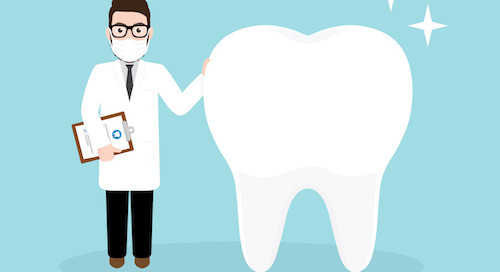 With only 77 percent of the U.S. population having dental benefits, and consumer spending on dental services showing signs of stagnation, every patient is precious. 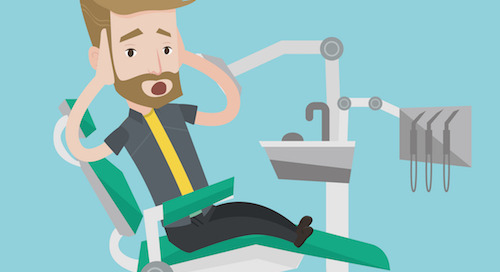 No dentist can afford to waste time that could be spent helping patients. 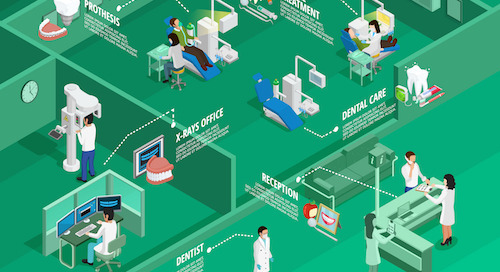 How can you ensure your dental practice is making the most of every moment? 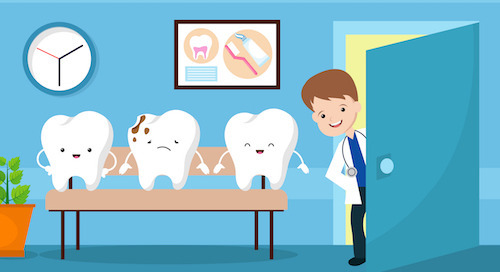 Here are three of the most common ways dental offices waste time and money, plus solutions to help eliminate them. Time waster 1: Reviewing records and calendars manually. 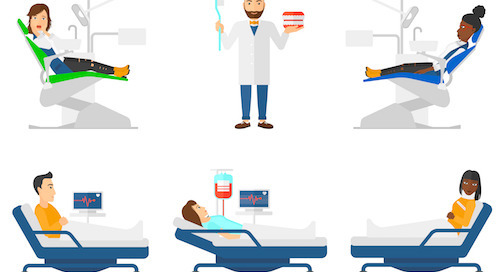 What happens when you decide you want to reach out to some dormant patients with a marketing campaign? How do you fill in last-minute cancellations so you don’t lose the production time? 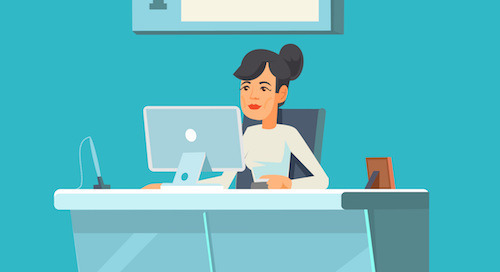 What does your front desk staff do at the beginning of each day? If the answer to all of these questions is that you manually look through patient records, calendars, and appointment schedules to deal with these tasks, you're definitely wasting time. Solution: Digitizing patient records and using cloud-based calendaring and scheduling systems are only the beginning. You can save even more time with solutions such as Lighthouse® 360. It automates these tasks so you and your staff can spend your time where it matters—interacting with patients. 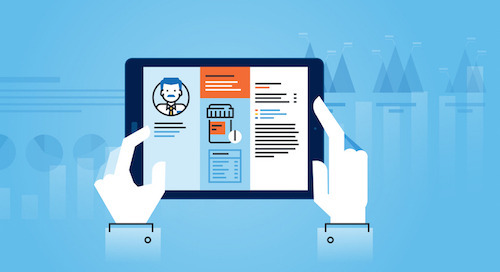 For instance, it automatically contacts patients who are due for hygiene appointments, and automatically sends personalized recall emails and letters to dormant patients. If you have a last-minute cancellation, it doesn't have to mean time lost combing through notes or records to find someone else who wants the appointment. Lighthouse® 360’s Cancellation Fill-In feature detects last-minute cancellations for you and helps find patients to fill the spot so you can focus on work instead of worrying. And since Lighthouse® 360 generates a task list for your front desk team each morning, they can always hit the ground running. Time waster 2: Playing phone tag with patients. 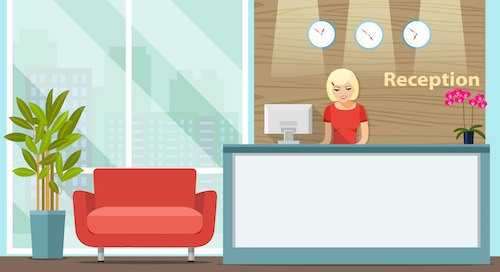 How many hours a day does your front desk staff spend on the phone? Some calls are unavoidable, like talking to new patients to schedule appointments or calling insurance companies to work out a problem with a patient’s benefits. But playing phone tag to leave patients dental appointment reminders isn’t the best use of your team’s time. Solution: Lighthouse® 360 automates the dental appointment reminder process so your front desk staff can get off the phone. 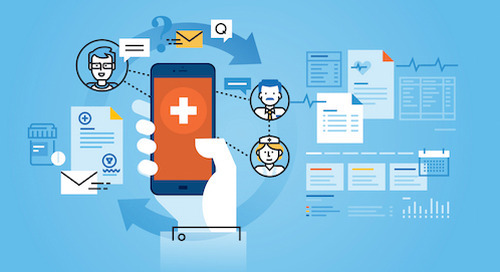 It’s easy to send automatic appointment reminders by email, text or automated phone call—whichever the patient prefers. You’ll get notified if a patient doesn’t get your text or email so there’s no worry about whether a reminder was received. Plus, Lighthouse® 360 sends the patient’s appointment confirmations directly to your practice’s PMS so your staff doesn't have to manually update the schedule. 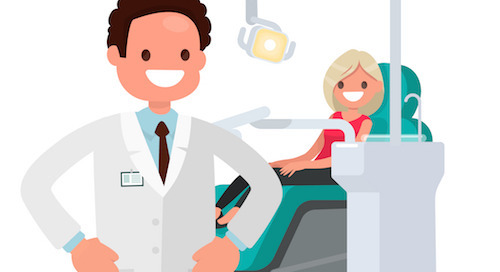 It even lets you turn on reminder messages about recommended treatment plans to encourage patients to come back and get needed dental procedures. You can text back and forth with patients, too, directly from the Lighthouse® 360 portal. Time waster 3: Transition time. 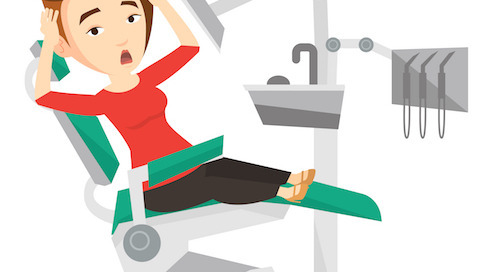 The average dental appointment is full of transitions. 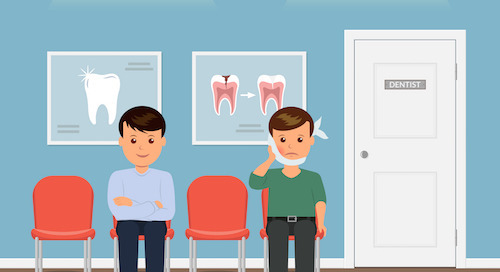 You have to transition patients from waiting room to exam room, from x-ray to treatment chair, from the hygienist to the dentist, and back to the front desk to check out. With all of these transitions, unfortunately, there’s plenty of potential for wasting time. The less time patients spend waiting, the better their experience will be. That makes them more likely return to your practice or recommend you to their friends. Solution: Develop systems and procedures to ensure smooth transitions. Train all of your staff in how to hand off patients from one person to the next in a friendly, yet efficient manner. (You can even create a script to follow for various situations.) Regularly timing how long the average procedure takes will help your staff schedule adequate time with each patient, reducing wait time. 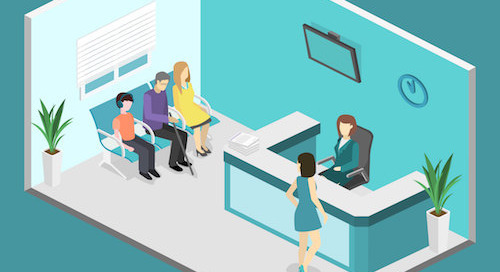 Related Article: How Much Time Are Patients Wasting in Your Waiting Room? Being prepared with a daily morning huddle, where you and your staff discuss the days scheduled appointments, will help you identify any potential bumps in the road. Take advantage of technology tools that can speed things up. For example, the new Patient FastTrack feature from Lighthouse® 360 enables new patients to register directly on their smartphones instead of filling out pages of registration forms. This not only saves staff time, but saves patients time, too. Dentists are becoming busier, the ADA reports. 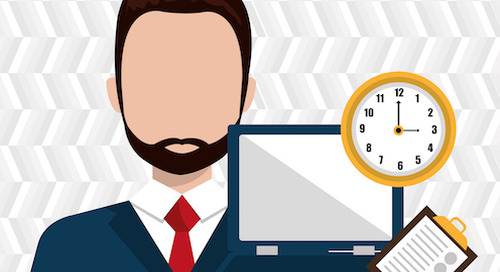 Make sure you maximize every minute of your workday by implementing the time-saving solutions above. Find out how Lighthouse® 360 can help make your practice more efficient.